The Home is Possible Program is a grant from the Nevada Housing Division to help with your down payment or closing costs. The grant never has to be paid back. 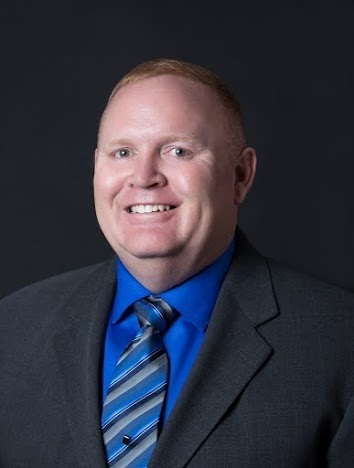 It is a great program! 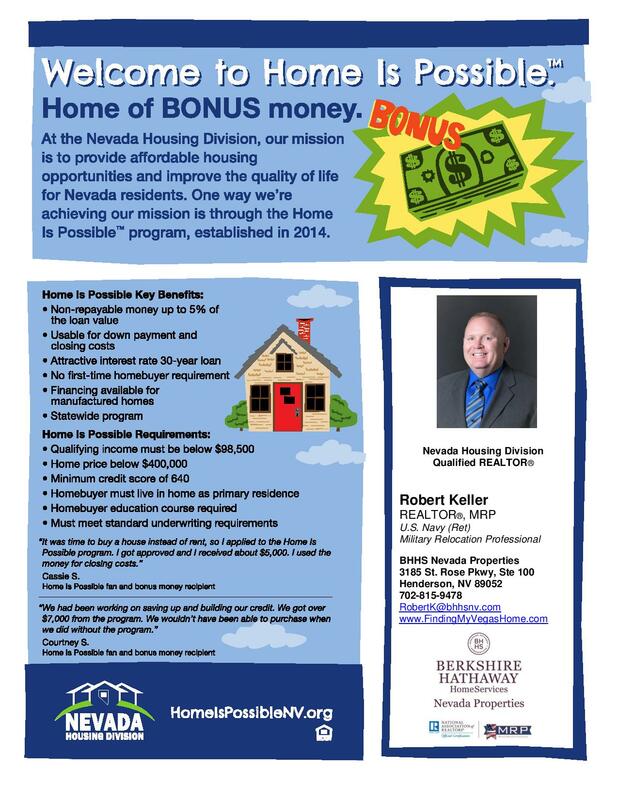 For more information or to see if you qualify click here, call/text me at 702-815-9478 or e-mail me at RobertK@bhhsnv.com.